Twenty years is enough. It's time for SXSW Immersive, writes OMD's chief digital and innovation officer. In 1997, SXSW Multimedia changed its name to reflect a shift towardswhat's ahead: the world of interactivity. Since then, the annual Austin technoBBQ-FOMOfest has grown to astonishing heights. Yet though it all, the name remains the same. Walking the convention halls or down Rainey Street this weekend, it struck me that it's again time to shift towards what's ahead. Like Malcom Gladwell's famous 1995 keynote, SXSW is at a tipping point. Twenty years later, the word "interactive" is as dead as Meerkat (remember that SXSW darling). The term insinuates a legacy bound by the Internet (like those Web 2.0 panels in 2003). However, the technology potential on display this year extends way beyond interactive. We have freakin' robots and artificial assistants entering our houses. We have the ability to truly travel virtually (and soon physically) to far-flung worlds. Let's face it—the last 20 years has seen more change in media consumption than the preceding 200. This all started in the 1990s with the emphasis on making every and all information accessible and interconnected. Those who harnessed the "information age" dominated (aka: the portals). This gave birth to the "interactive age" in the 2000s where connected devices allowed those who created compelling experiences to rule (aka: the platforms). The challenge is that this week at SXSW Interactive, no one is talking about the accessibility of information or connecting to the social-graph anymore. It's all about the rise of machines, the proliferation of sensors and the desire to augment reality. Basically, interactive is so yesteryear. So, let's declare its death and usher in the "immersive age." Immersive places an emphasis on the overall experience, not just an interaction. It brings stories to life across any channel by using technology and media together to push reality. Quite simply, immersive is intelligent utility disguised with boundless entertainment. And, we are at a point in time where free-flowing immersive conversations are now achievable between brands and consumers. This will become the new language to tell brand stories like never before, in ways never considered. And this is what SXSW is all about. SXSW is immersive because it takes the cool-hunting mentality that we might exercise normally in our social feeds and turns it into a lifestyle for a full week. Everything at SXSW is new and inspiring, instantly Instagram-worthy, always idea-driven and often a learning experience. The strangest thing is you become so immersed in SXSW just from watching all the social content despite being right there for reals—from the coolest-of-the-cool (Pepper the robot dancing at OMD's annual SXSW Innovation Stir-up ) to the weirdest-of-the-weird (Nick Kroll watching "The Room" documentary screening with Tommy Wiseau on Instagram). Gatorade offered a hands-on experience of how athletes use technology to evaluate physical performance. 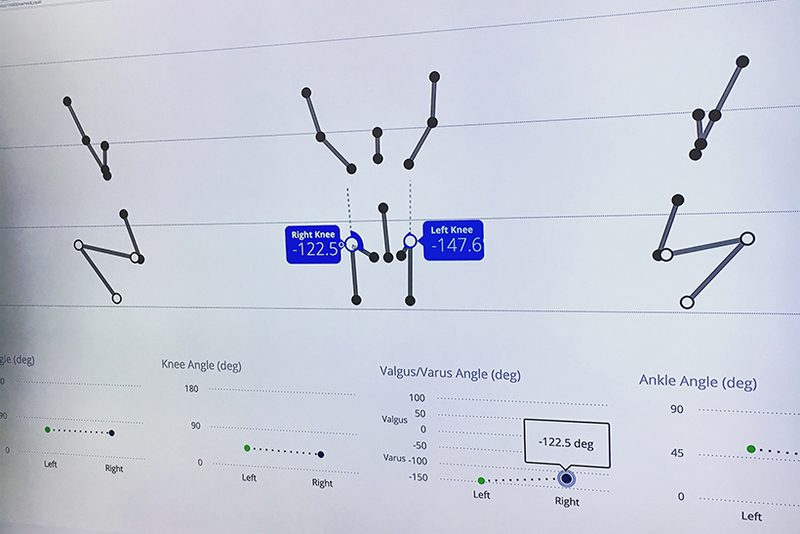 Using VR, tracking cameras and advanced sensors, the everyday person could see how they stack up against the top professional athletes. Best of all, your data at each station was saved on a branded tracker for you to get later (along with some nice swag). The network brought the sets of Veep, Silicon Valley and Game of Thrones to life with intricate escape rooms. Fans were given puzzle clues to solve how they get to the next room. This immersive experience concluded with pictures on the famous 'iron throne' along with special HBO-branded wines. To the victor comes the spoils. Holographic capture start-up 8i (a featured partner at OMD's SXSW Innovation Stir-up) debuted a new VR experience "Buzz Aldrin: Cycling Pathways to Mars" featuring a life-size hologram of Aldrin, laying out plans for humans to take a trip to Mars within the next 20 years. Casper, the Standard Hotel's One Night app and Tesla partnered up to offer an oasis. Using the One Night app, which lets you book same-night hotel rooms after 3 p.m., SXSW attendees could book a room at the Austin Motel. Attendees can also reserve a 45-minute "refresh room" to nap, shower or just recharge your devices. All rooms feature Casper mattresses plus milk and cookies. An on-site "mom" will read you a bedtime story and tuck you in (creepy?). Plus, Telsa cars gave guests rides back to the festival. National Geographic "Further: Base Camp"
Using Microsoft's HoloLens, attendees got inside Albert Einstein's head in support of the new scripted show "Genius" by exploring a zooming train and glowing planets. A digitized chalkboard powered by a robotic arm uses Einstein's handwriting and actual mathematical formulas to draw people's face. The activation also featured AR enabled photo gallery of famed National Geographic photographers. Levi's unveiled the new Commuter Trucker Jacket with Jacquard by Google. This is cool tech that does not scream tech. It is a true wearable with conductive fabric to enable touch interactivity. They had the jacket on hand at the Outpost for people to try it out. If this was not enough, there were daily concerts along with special celebration of Rolling Stone's 50-year anniversary. What can we learn from these experiences? That the conversation is quickly changing from interacting to immersing consumers. Each of these activations highlight three necessary elements: challenge conventions; entertain the consumer; and, reward the outcome. This is how we shift from the interactive age to the immersive age. 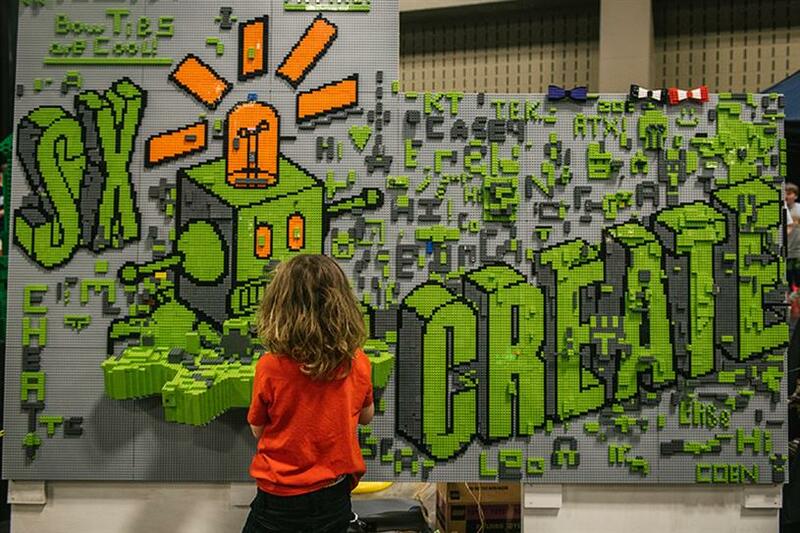 Trends, decisions and ideas are formed in real-time at SXSW. It's no longer something that festival goers simply interact with. We want to create, judge, evolve. We want to be a part of it, not just interact with it. The truth is that people can only get the fullest experience when truly immersed. So, let's ditch the Interactive and start calling it SXSW Immersive. Or we can stick with SXSW TechnoBBQ-FOMOfest. —Doug Rozen is chief digital and innovation officer at OMD.